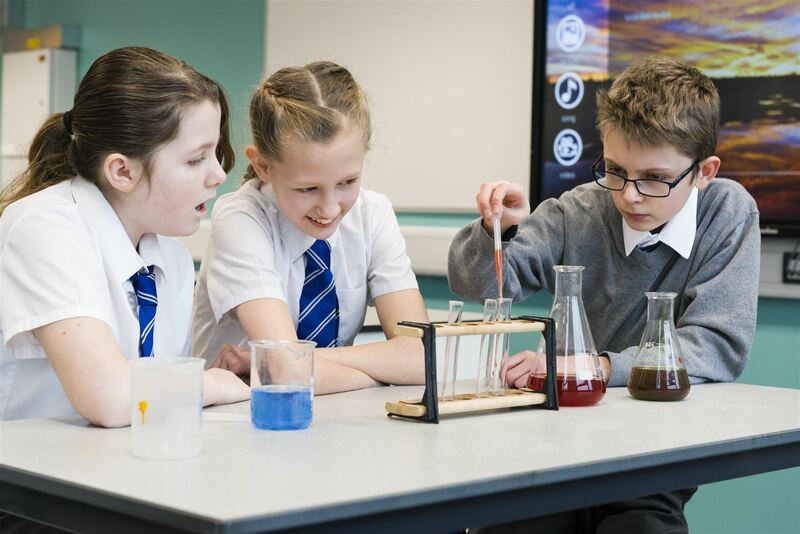 Our governors are responsible for ensuring high standards of educational performance and achievement in the Academy and overseeing its financial performance. Managing Director, Christopher Nieper, joined the David Nieper family business in 1986 and witnessed the British fashion industry’s huge migration of manufacturing to offshore production. Choosing to go against this offshoring trend and remaining steadfast to the company’s commitment to ‘Made in Britain’, Christopher pioneered the company’s investment in marketing, new manufacturing, infrastructure and skills to deliver continuous and sustainable growth. The company has multiplied sales 25 times in 25 years and today enjoys record sales of its luxury womenswear and employs 250 people. At the age of 19, Christopher sailed the Atlantic and also started his own furniture repair business before completing a degree in mechanical engineering and joining the family company. In 2015 Christopher formed the David Nieper Education Trust, which engages with education establishments at all levels from primary and secondary schools, to universities and vocational training. The Trust actively encourages education to equip young people for careers and for employers and educators to work together. A beekeeper, sportsman, school governor, and former non-executive director of Help the Aged. Christopher is married with four children and lives in rural Derbyshire. Paul is a professional Engineer who has worked for a number of Global organisations during his career, including Westland’s, Unigate, Alfa Laval and JCB. He has held a number of senior posts in both engineering and human resources in UK, Italy and Holland. Before retiring from JCB Paul was head of their worldwide Learning and Development operations and created, for Lord Bamford, the JCB Academy, which opened in September 2010. This was the first 14-19 University Technical College. He was initially Chair and subsequently Vice Chair of Governors and a trustee until 2015. In 2011 Paul embarked on training for ordination in the Church of England, being deaconed in 2013 and ordained as a Priest in 2014. He is now acting as a curate in the Parishes of All Saints and St John’s Mickleover. Paul is also a Non-Executive Director of the David Nieper Organisation, a Trustee of the David Nieper Educational Trust, Chair of Trustees of the ‘Friends of Kenya’s Children’ and a Trustee of the Comino Foundation. He lives in Mickleover, is married to Elaine, has two daughters and four grandchildren. 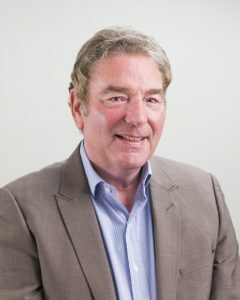 David is a highly experienced HR professional and Senior Manager, with well over 30 years in HR and general management. Now retired and self-employed as a HR Consultant. For 15 years and up until his retirement in early 2017 David was Global Head of HR for the Denby Group, based at their head office on the main manufacturing site of Denby Pottery. The well-established and internationally renowned Pottery is one of the area’s leading employers, located locally in Denby, Derbyshire, and was a founder employer partner of the David Nieper Academy. Previously David held HR and/or senior management posts with a number of well-known Companies including Raleigh and Johnson-Diversey. 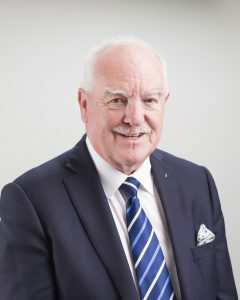 David has been actively involved with the Institute of Leadership and Development and CIPD for many years chairing several committees, including promoting personal development opportunities and has been an Advisor and Trainer for a number of local colleges. David is a keen advocate of the employer partnership as this creates an ideal link between school and work. This link is one of the many strengths of the Academy and he is delighted to be able to continue to contribute to the aspiration of the Academy to be one of the best in the area. 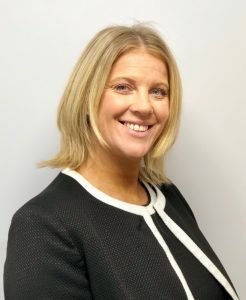 Hazel has been a Trustee since September 2017 and is currently Head of Finance at David Nieper Ltd, having joined the company in May 2017 from her Finance Director role at the Institution of Occupational Safety and Health, a registered charity and membership body. Hazel joined the Charity Sector as Finance Director of the Djanogly Learning Trust, one of the first Academy Trusts, in 2006 after holding many finance roles in the private sector. She was educated at Nottingham University and qualified as a Chartered Accountant in 1987 with Deloittes. 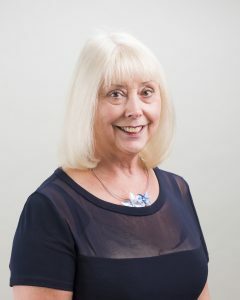 Hazel has also been Services Director at the Learning Schools Trust and has been a Trustee of the National Holocaust Centre and Museum based in North Nottinghamshire, since June 2014. 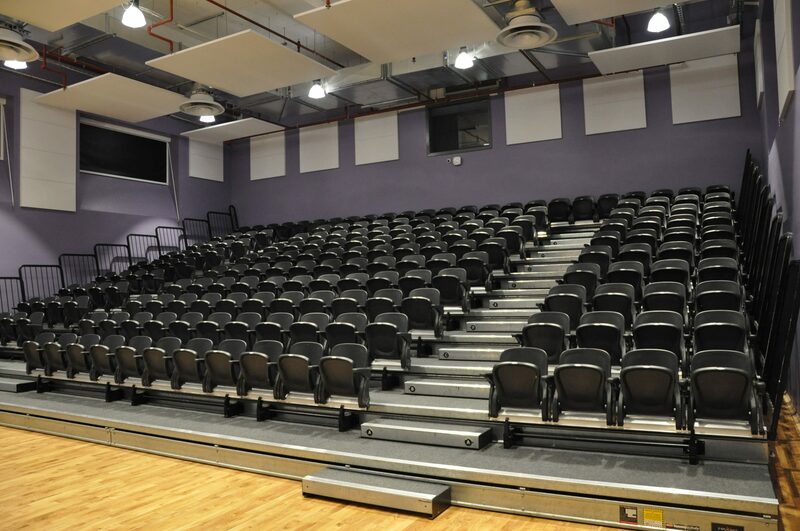 Hazel supported DNET, as a financial adviser, with the setup of the multi academy trust and the academisation of Alfreton Grange Arts College. In particular, reviewing the funding available and financial modelling to ensure suitable funds were in place and managed to ensure successful outcomes. Hazel continues to advise on financial governance and management of funds to ensure compliance with the Academies Financial Handbook which is required in DNET’s Funding Agreement with the Secretary of State. She also fulfils the Responsible Officer role on behalf of the Trustees. Anne has 39 years of experience in education and the public sector. She started her career as a teacher with a specific interest in special educational needs and in that capacity taught in a number of mainstream and special schools before moving on to work as an Advisory teacher and then to work for local authorities in a number of senior roles. 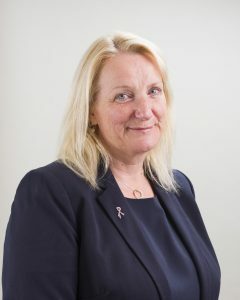 She is a qualified executive coach, an associate member of the Society of Chief Executive Officers (SOLACE) and the Association for Director of Children’s Services (ADCS) as well as being the Chair of Leicester Education Strategic Partnership. She now has her own business supporting individuals and organisations to be the best they can. Former Director of OCR Examination Board (Oxford, Cambridge, RSA), now MD of Innovate Awarding. 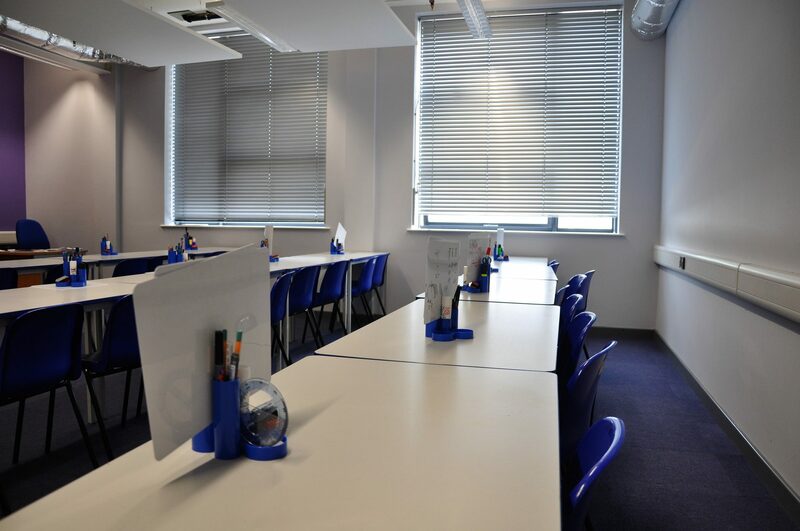 Whilst at OCR Charlotte established the engineering qualifications for JCB Academy. 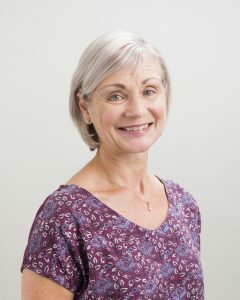 Marie’s lifelong career has been spent promoting excellence in comprehensive education, initially as a geography teacher, Head of Department and Deputy, later as Head and Executive Head of an “Outstanding School”. 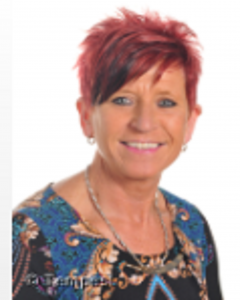 During the Greater Manchester Challenge Marie was appointed Operational Programme Lead for all ten “Families of Schools” within Greater Manchester, coordinating a diverse range of collaborative learning activities to raise pupil achievement. As part of this initiative, Marie became both a National Leader of Education and a Diocesan Leader of Education supporting a number of schools and leaders in challenging circumstances. Her school was awarded “National Teaching School” status which allowed the institution to train new teachers, appoint and deploy “Specialist Leaders of Education”, provide training and develop future leaders. The school community was awarded a great many accolades but Marie was particularly proud of being acknowledged nationally and internationally for its work as a National School of Creativity. She was asked to speak alongside the Chancellor to the creative industries at no11 Downing Street. 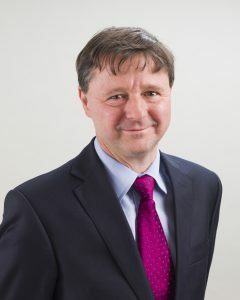 Professor Bill Lucas from Winchester University asked the school to become the northern hub of its “Expansive Education” network, recognising the strength of research and development carried out by its teaching school members. Marie believes it is a great privilege to work with young people, supporting them in discovering their talents and widening their aspirations, through the provision of a high quality and engaging curriculum. This care and concern was recognised in its award “Flagship School for Inclusion” acknowledging the range of interventions and support offered to all pupils. Since retiring Marie works as a consultant, is a Chair of Governors at a primary school, Vice Chair at a Creative Studio School, and is a Trustee of the David Nieper Academy.